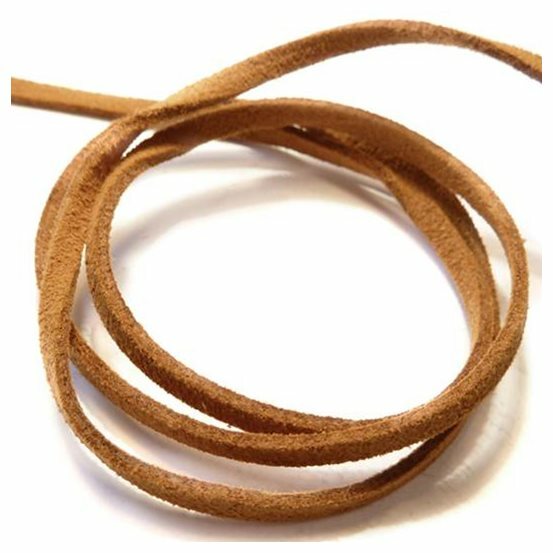 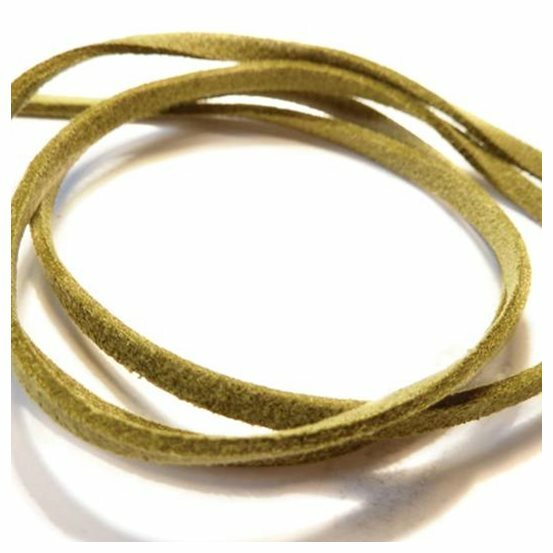 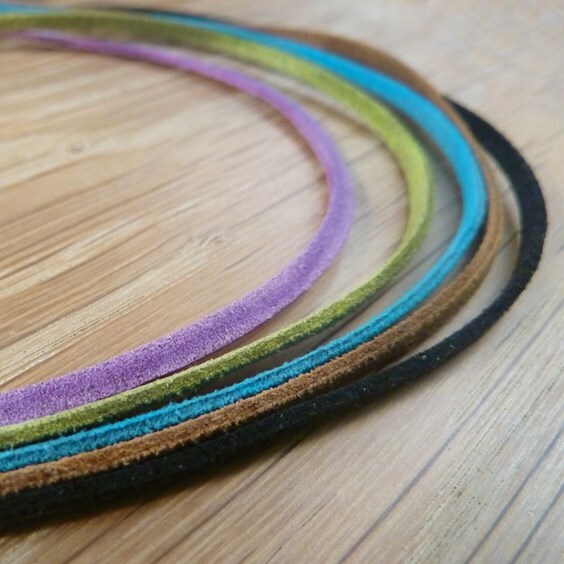 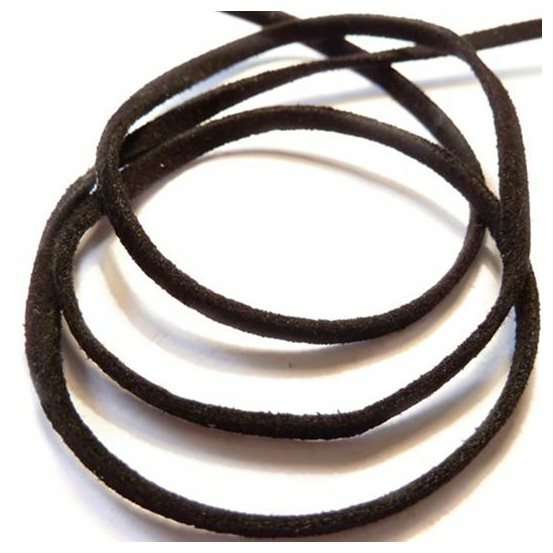 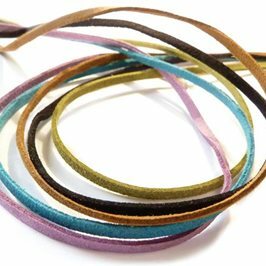 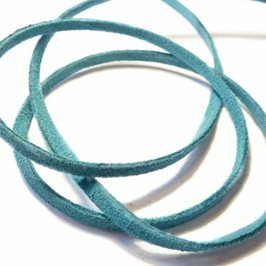 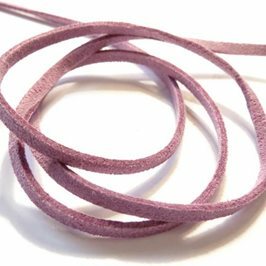 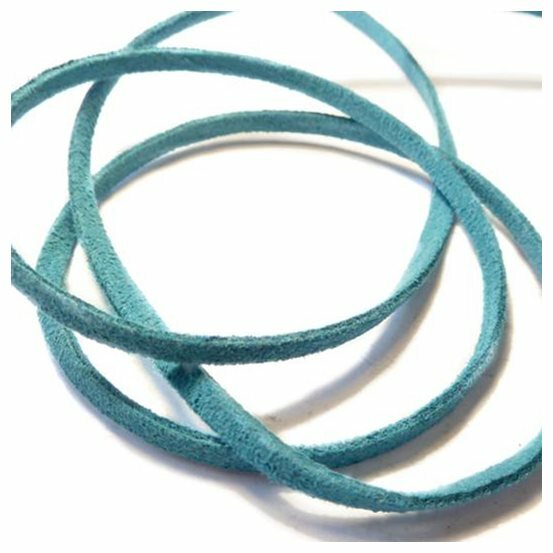 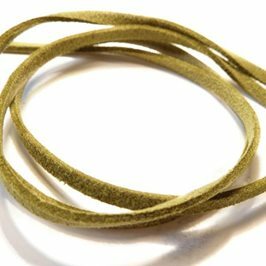 This 3mm micro fibre flat suede cord is a fantastic alternative to real suede cord. 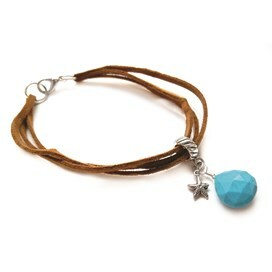 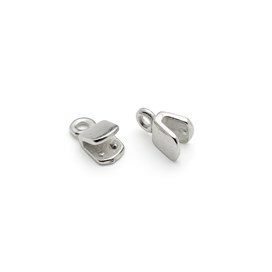 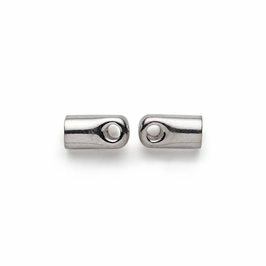 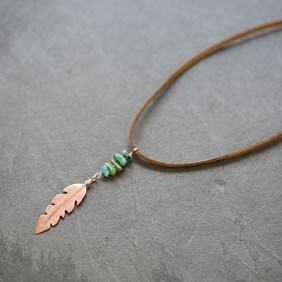 It`s incredibly soft yet strong and is perfect for necklaces, bracelets and anklets. 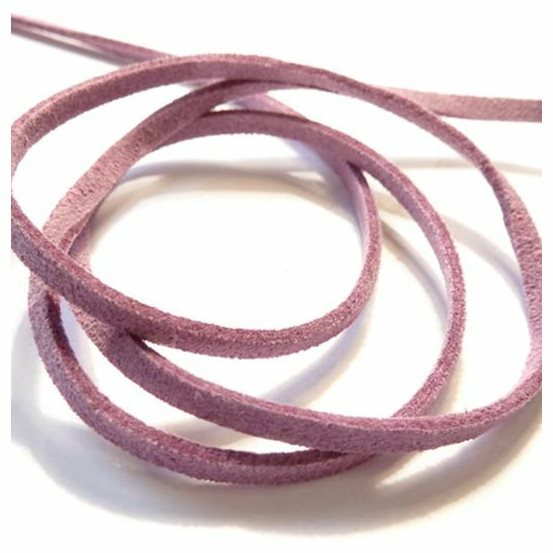 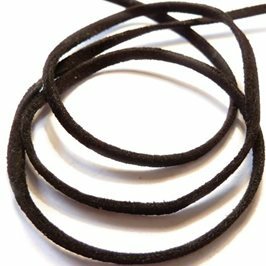 It is lovely and flexible, won`t crack or fray over time and is washable. 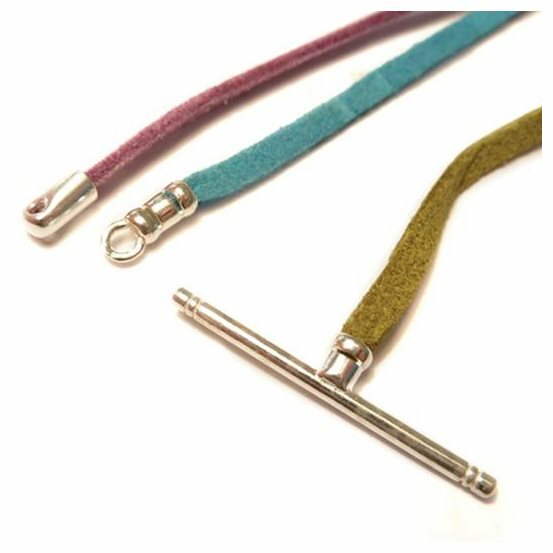 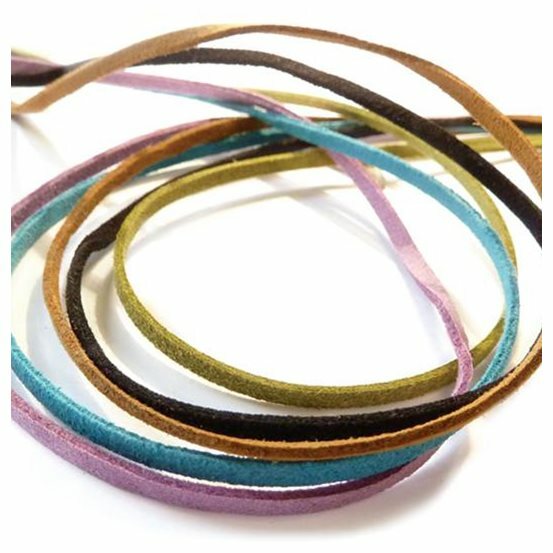 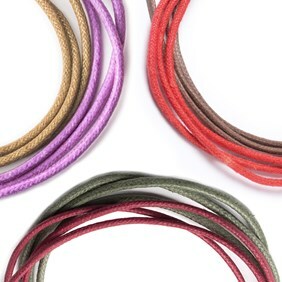 This lovely suede cord measures 3mmx1mm and is available in five colours to suit your designs! Supplied in a 5m length and a 91m reel.